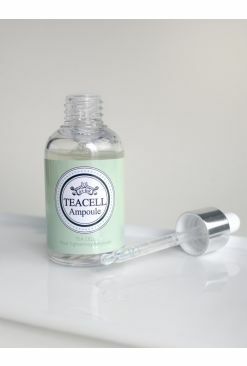 Point: Perfect adhesiveness of the ampoule’s texture keeps the skin moisturized for a long time. - Milk Vetch Root Extract helps the skin temperature drop and calms sensitive skin. 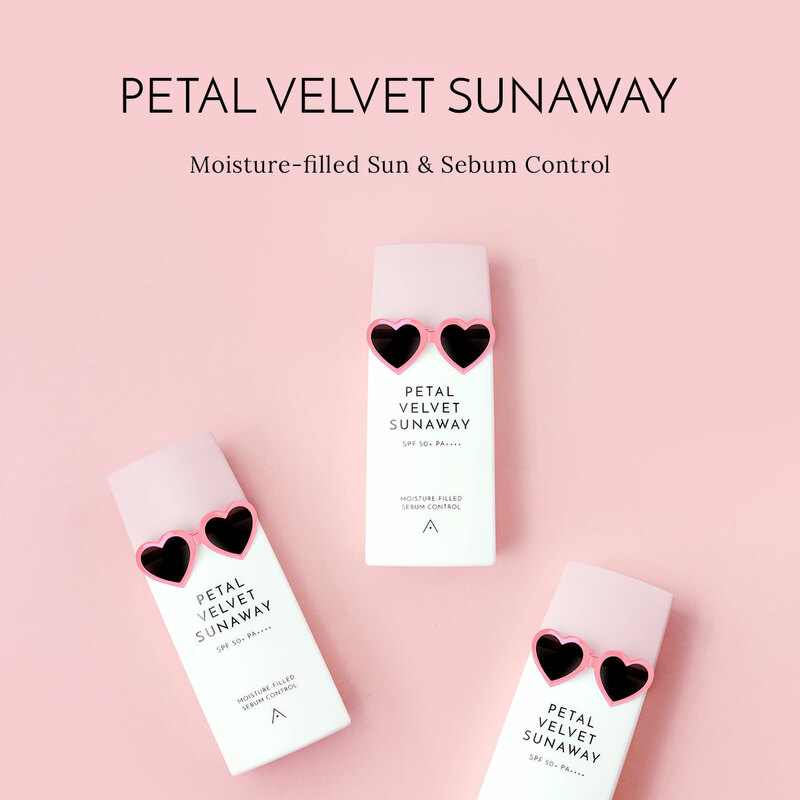 - Tight texture of the ampoule adheres to the skin well, smooths the rough skin effectively and gives vitality to dull skin. - Highly adhesive texture prevents moisture loss and continuously provides long-lasting moisture. Purpose: Coptis Chinensis Root Extract inside Moisture Ampoule lowers the hot skin due to outside environment and helps keep flaky skin to be moist. 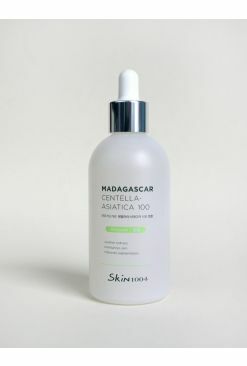 Take an appropriate amount (1~2 times with a dropper) and gently apply along the skin texture. Pat on the skin with your palms until it is absorbed.